Hello everyone! I’ll be at the RI Author Expo being exposed. Oh! Well, that didn’t come out the way I thought it’d sound… Hmm. Anyway, I’ll have copies of all my books with me and a pen for signing. Books make great gifts. You can even chat about geekness, or ask me questions about characters and stories. If you’re not anywhere near Rhode Island, or just want to stay at home in your pajamas all day, you’re in luck because I’m making a Facebook appearance as well. Writer’s Colony Press, the folks who format and publish all those awesome charity anthologies, have me on at 9PM EST. Other authors will be there, too. If you click the link below, there’s a whole list. The Expo has a raffle and the WCP event has prizes. I have swag for both events, too. Hope to see you either in person or on the web! 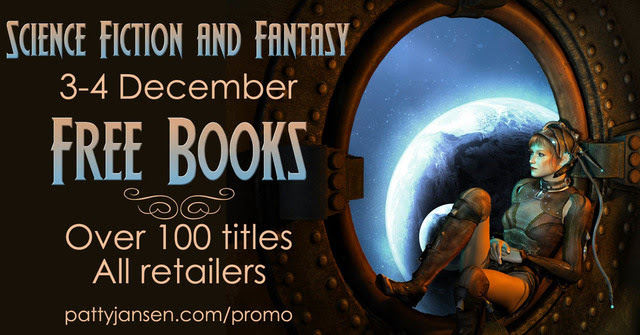 And, if you can’t make to either of those but still want great books, check out the sales below. 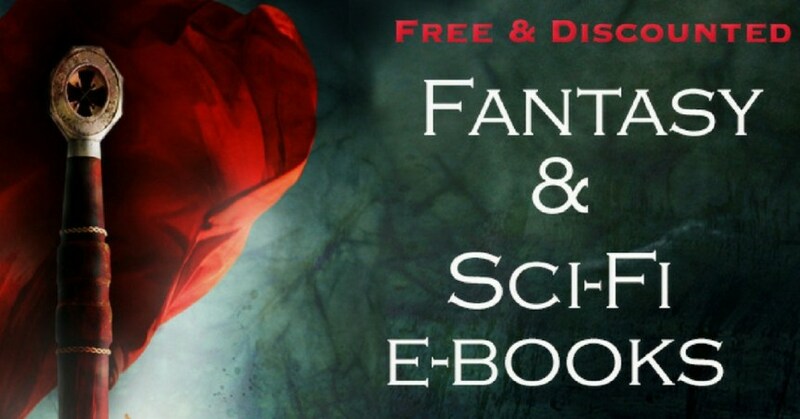 You’ll find paperbacks with free ebooks through Amazon Matchbook, ebooks that are just plain free this weekend, and ebooks at sale prices from three great groups of authors by following the links.